The significant price cuts over the last two weeks are not justified and the factories are sending a very negative signal to farmers, according to IFA Sheep Chairman John Lynskey. He said hoggets are making from €5.30 to €5.40/kg with some deals significantly higher over the weekend for supply this week. He said spring lamb is ranging from €5.90 to €6.10/kg. 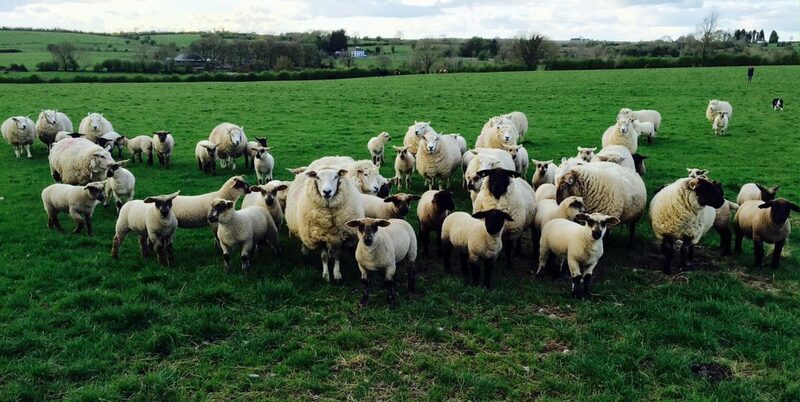 The IFA Sheep Chairman said this is a crucial juncture for the sheep trade and the supply figures show numbers continue tight. 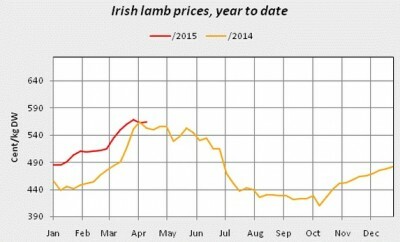 According to Bord Bia, the sheep trade has slowed down recently on the back of reduced demand. It also reported the trade as relatively sluggish across our key export markets. 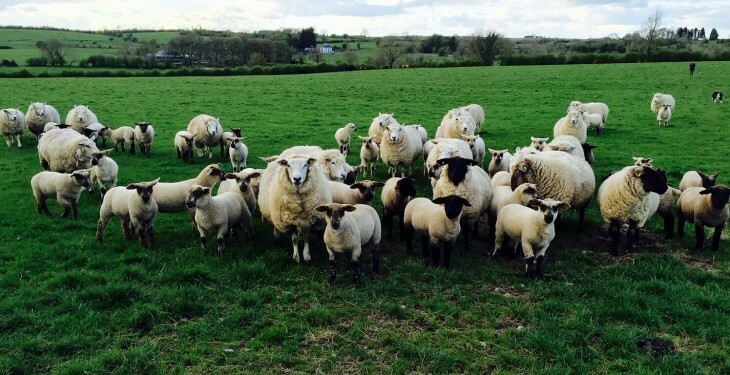 Last week base quotes for hoggets were making around €5.20/kg and early season spring lamb was making around €5.90/kg with selected lots achieving higher prices. Prices paid for culled ewes were making around €3.00/kg. Supplies at sheep export meat plants for the week ending April 11 stood at around 40,000 head which was 16% behind the corresponding week in 2014. Cumulative supplies for the year to date are currently on a par with year previous levels standing at around 605,000 head. In Britain, Bord Bia says the trade has slowed down with ample supplies available to meet current demand levels. The SQQ live price for lambs in England and Wales was making the equivalent of around €5.67/kg dw towards the end of the week. In France, Bord Bia says a steady trade was reported this week with promotions mainly centred on forequarter lamb. 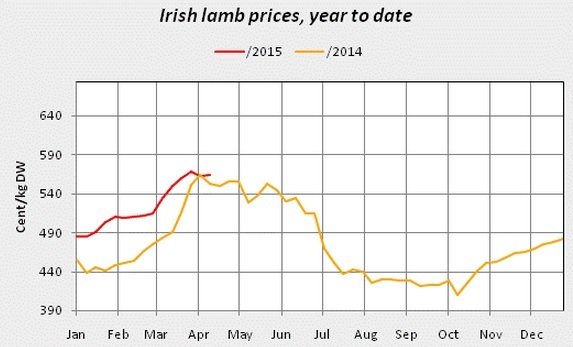 The price for Grade 1 Irish lamb was making €6.25kg (DW incl VAT) towards the end of the week.